Established and evolved since the plaza, Laurieton’s main CBD shopping complex, was originally opened. 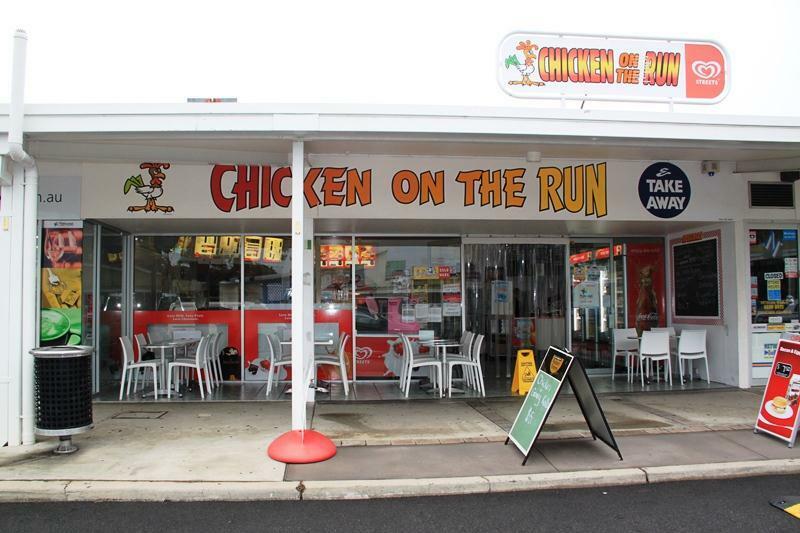 Always themed as a hot chicken and associated product provider, plus coffee shop in more recent years. 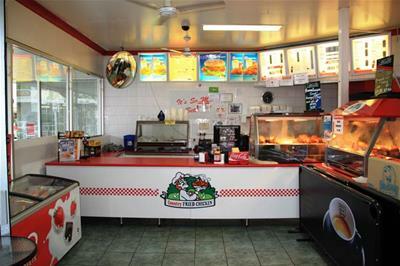 The business operates as both eat-in or takeaway and has a solid trading history with supporting figures. 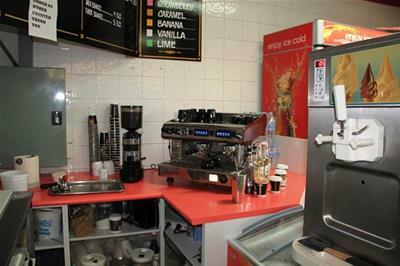 Fronts to a very high pedestrian traffic zone and the security of a long lease is available. Ideally operated as a family enterprise.